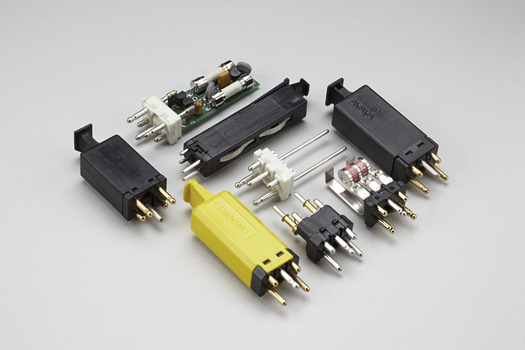 We supply custom contact pins to some of the world’s largest connector manufacturers, so we know connector users want more features, higher performance and lower cost. Our unique engineering, manufacturing and processing capabilities allow us to provide just that; we design, tool and produce custom contact pins very quickly with minimal tooling charges. Have a truly out of the ordinary product? We can build your custom connector pin within weeks without breaking your budget. Just send us your requirements and our engineering team will make it a reality. Our swaging process assures quality and reliability at the most affordable price. With unique engineering, manufacturing and processing capabilities, we're able to design, tool and produce custom components very quickly, with minimal tooling charges.